Technology is quickly advancing – and this includes the cameras that are featured in smartphones. 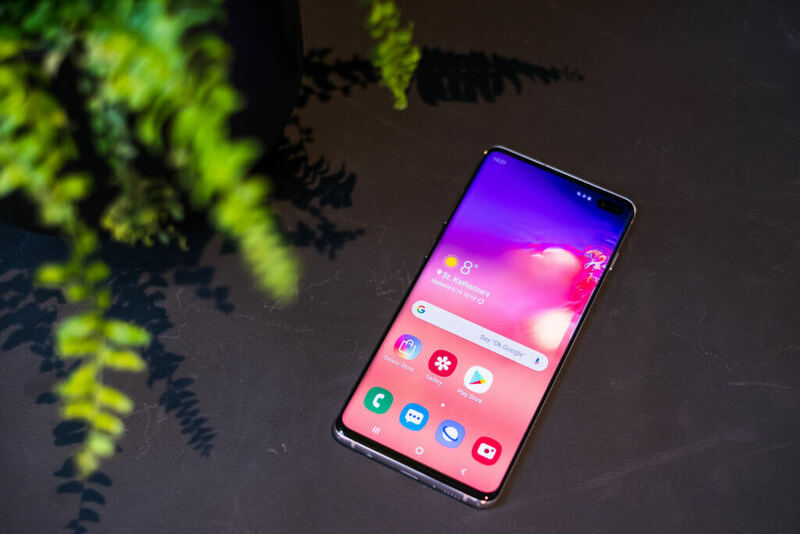 With the latest Samsung Galaxy S10+ smartphone, the brand is serious about showing off what the phone’s new cameras are able to accomplish. This was made obvious when the brand got Jimmy Fallon, star of NBC’s Tonight Show, to shoot an entire episode of the show with just this new smartphone from the Samsung brand. The episode was shot on the 25th of March. 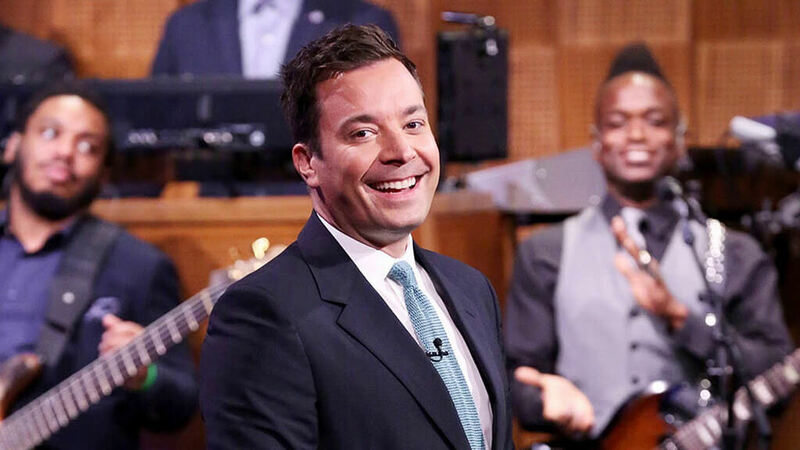 Jimmy Fallon also decided to take a different approach to what viewers have come to expect when watching the NBC Tonight Show. Instead of sitting in the studio during the episode, Jimmy rather took a walk through New York – this allowed him to truly show viewers what the Samsung Galaxy S10+’s camera is capable of, capturing some of his favorite spots within the big city. During the episode, Jimmy was seen together with The Roots, as well as several other guests, exploring the streets of New York City. Samsung made it clear that the partnership with NBC’s Tonight Show was to reach customers who have gotten used to skipping out on commercials while they are watching television. While brands often tend to rely on commercials to reach the eyes of their target audience, recent applications and television recording devices make it easy for customers to skip these commercials and advertisements. With this in mind, it means brands are increasingly at risk of not reaching their target audience through television commercials anymore. Samsung said in a statement that the idea of this approach to advertising their latest smartphone is meant to break through all the noise – to reach their audience even when they are skipping commercials while they are watching television. The NBC Tonight Show episode that was shot with the new Samsung Galaxy S10+ was only the first from the brand. The brand is planning many other ways to promote their new inventions in the television industry – breaking free from the traditional television commercials that are now no longer as effective as they once were. Customers should expect to start seeing Samsung’s smartphones being increasingly used in the latest television programs that have become popular among the population. In particular, the company has noted that their smartphones will soon appear on television shows like The Rundown from E!, La Voz from Telemundo, and the Watch What Happens Live with Andy Cohen from the Bravo channel. There will also be an episode of Today that will feature the Samsung Galaxy S10+. Furthermore, the company also announced that they might be signing a new deal soon with the ABC network, further expanding their reach and getting more eyes on their latest invention in smartphone technology. People should expect to see the brand’s new mobile phone increasingly being exposed on the television in the next few weeks. While Samsung is continuously increasing the presence of the Galaxy S10+, we will likely see other brands following this trend soon as well.